The Centre of Excellence aims to bring together Russian and Indian expertise and offer guidance in technology transfer to its member organizations. The Centre of Excellence, a new private initiative, will be launched by education service provider JIS Group in collaboration with Russian stakeholders during the International Symposium on Gen Next Initiatives for Digital India in Kolkata on Feb. 23. 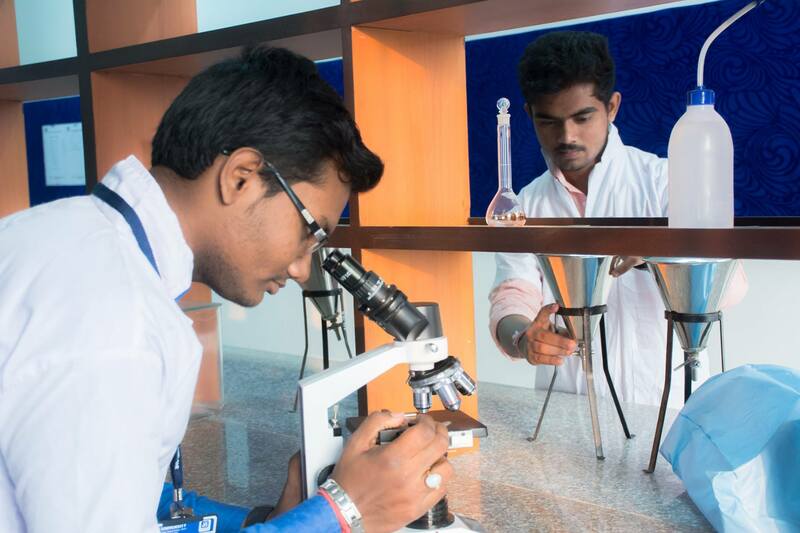 The centre looks to promote close interaction between scientific and educational institutions of India and Russia by working in four key areas: education, skill development, science and innovation, and technology transfer. The centre will pool in expertise from both countries and make innovative products commercially viable. It will offer membership opportunities to all interested scientific and innovative industrial organizations from India and Russia. “This being a private initiative itself is a blessing in disguise as we have a well placed system, which unlike public or government organization is not at mercy of bureaucratic trappings such as bogged down decision-making processes and other statutory clearances for the proposed initiatives,” Malay Dave, Principal of the JIS College of Engineering, told RIR. According to him, organizations like the World Bank, the All India Council for Technical Education (AICTE) and Directors of Technical Education of North Eastern States, Odisha and Andaman Nicobar have a keen interest in the initiative. Some scientific institutions from Russia are also interested in the centre. “Russian New University (RosNOU) and the International Law Institute in Moscow have already expressed their eagerness to become members of the future Centre of Excellence,” Ludmila Kornaukhova, one of the key Russian developers of the centre and Deputy Director General of the Russian-Indian Science and Technology Centre in Moscow, told RIR. “At the upcoming conference we will talk about what we can do, present our views and proposals for technology transfer which is a unique feature of this initiative,” Kornaukhova said. The centre aims to enhance communication between Russian and Indian universities and research centres, identify and nurture the best practices, as well as open new opportunities for academic exchanges.